August 2011 research indicates parent opposition and resistance to mandated school assessment continues to grow. 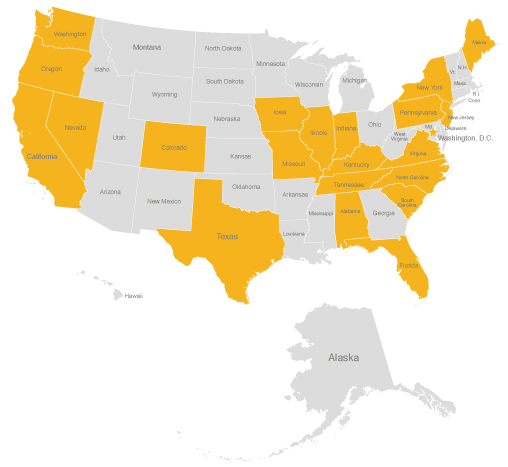 Opt Out of Standardized Tests is a new site listing the groups that have organized and a state-by-state run down of regulations, rules, and other related information on opting out. In some states opting out is fairly easy, in others, however, requests to opt out have been denied and met with threats. The gathering of information is on-going. Find out what is happening in your state by visiting Opt Out of Standardized Tests. Selecting the map will make a little bigger. I'm working on a new map. If you are aware of opposition and resistance in states I have not highlighted, please post a comment. Are charter schools sweat shops? NCLB Waivers with fine print: Legal and fundable?